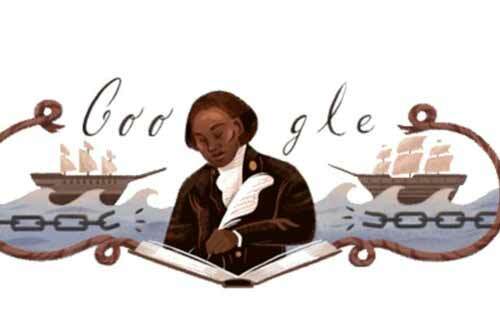 Google is today celebrating the birthday of Nigerian former slave Olauda Equiano who supported the British movement to end the slave trade. The Nigerian author was born in 1745 and enslaved as a child. After his freedom, he tried to end the slave trade in British colonies, supporting the British Movement to abolish the practice. Equiano was a prominent Nigerian Writer, Activist and a trader who died on 31 march 1797. He gave the world one of its first accounts of the slave trade from a victim’s perspective. Equiano formed an Anti slave movement in 1780s that shed light on the tragic life of slaves. His autobiography, published in 1789, helped in the creation of the Slave Trade Act 1807 which ended the African trade for Britain and its colonies.